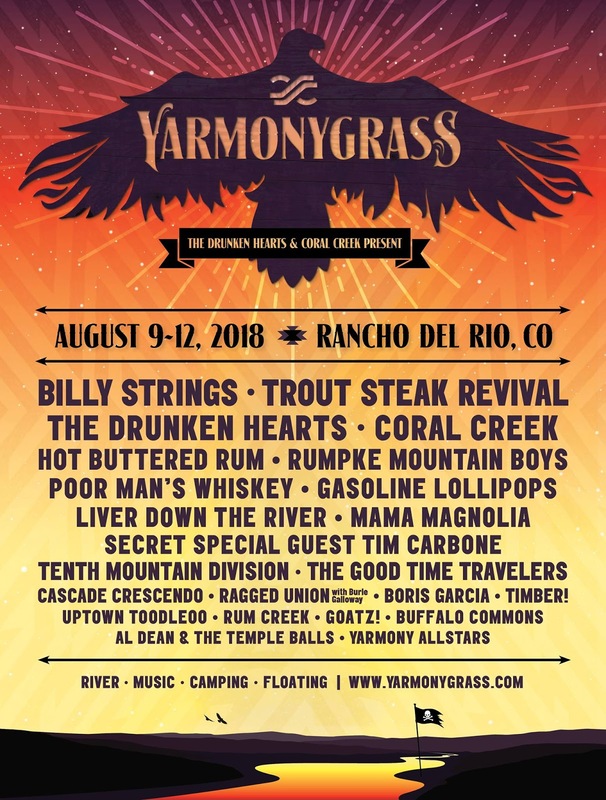 One of our favorite Colorado festivals, YarmonyGrass, returns to Rancho Del Rio for a fantastic weekend of music, camping and river activities! This year's line-up includes Billy Strings, Trout Steak Revival, The Drunken Hearts, Coral Creek, Hot Buttered Rum, Rumpke Mountain Boys, Poor Man's Whiskey & many more August 9 - 12! 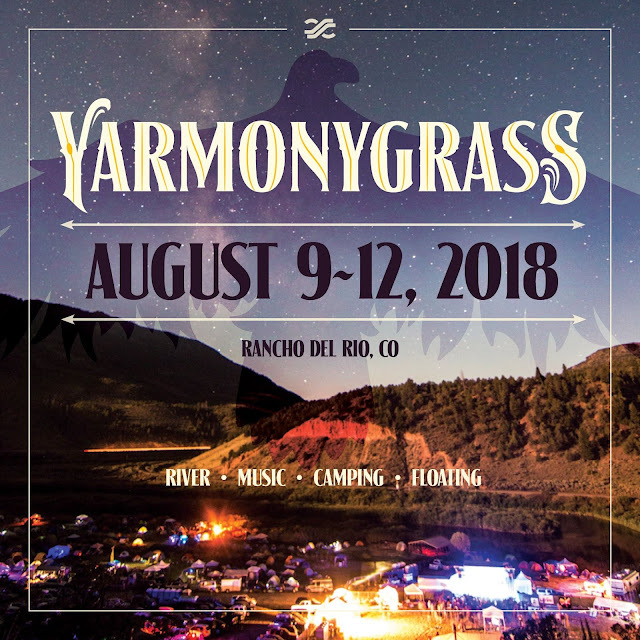 Get your tickets now and join us at YarmonyGrass!